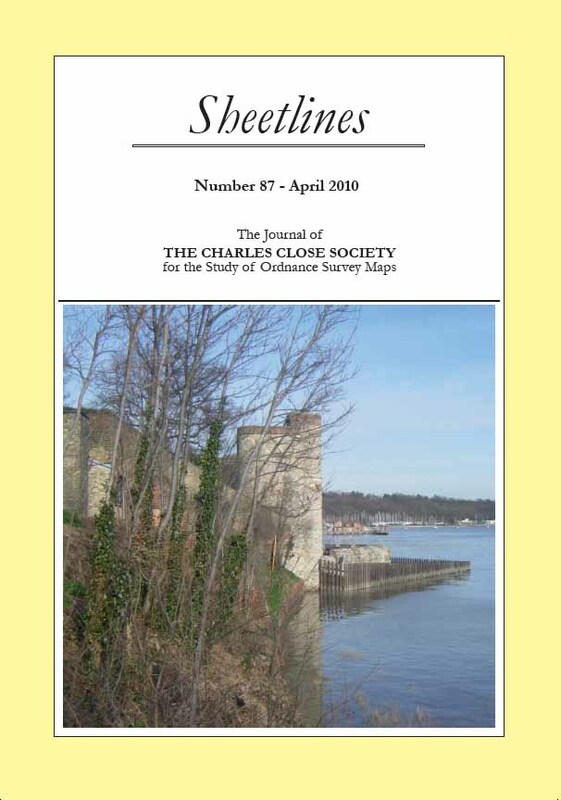 Sheetlines: our colourful and lively journal, published three times a year and sent free of charge to members. 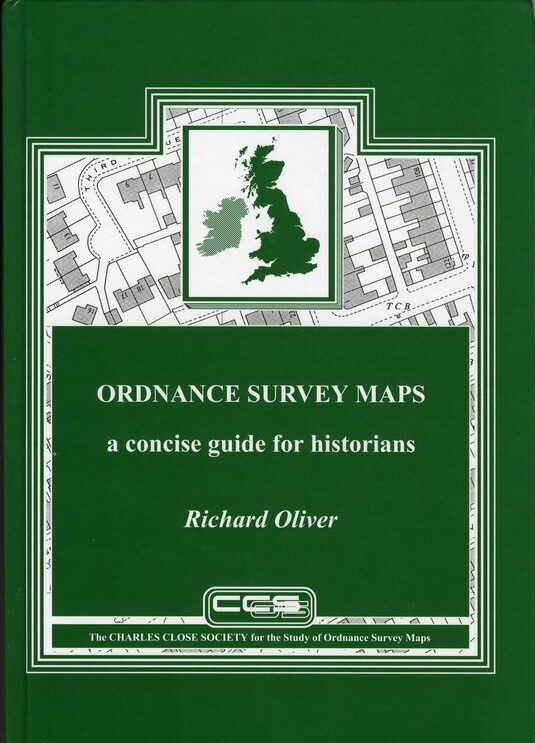 Books and monographs: An extensive collection of research into Ordnance Survey maps and history, available for sale in our Bookshop. 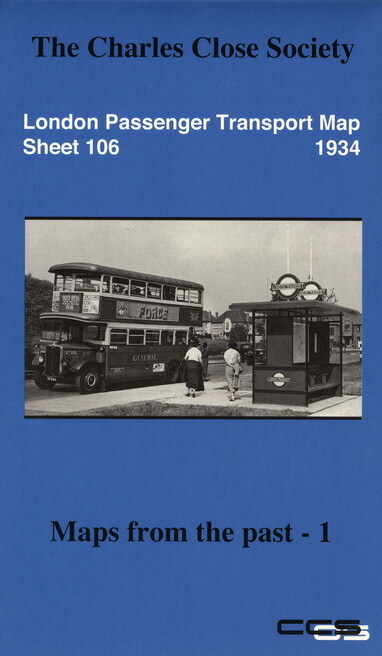 Reproduction maps: Reprints of classic, unusual or interesting maps, sent free to members and available for sale in our Map Shop.